Nicole's office hours vary. Contact her for an appointment. 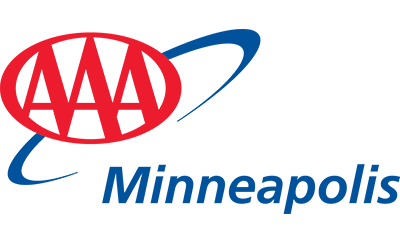 I began my travel career with AAA Minneapolis in 2014. I have traveled to Western Europe, Mexico, Jamaica, the Bahamas and extensively though the United States. Travel to me is like a book; the more you travel, the more you’ll learn and broaden your horizons. I have many certifications with AAA preferred suppliers. I am a HUGE foodie – everywhere I travel, I make sure to try whatever food is unique to the destination I am in.